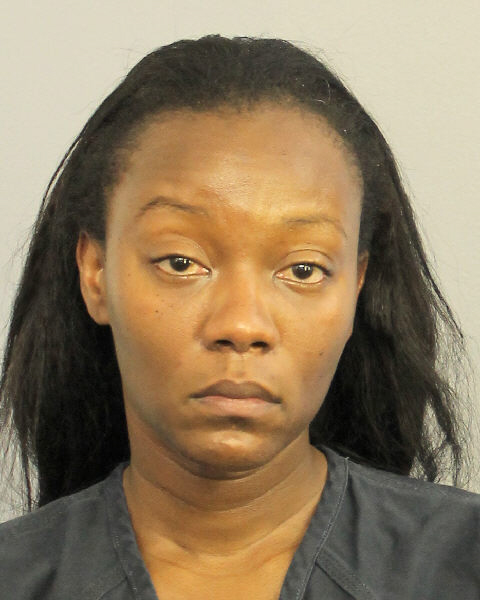 A Florida teacher was arrested after a Broward County Sheriff's Deputy discovered her in the back of a car of with a partially-dressed 15-year-old boy. Just after 2 a.m. on Thursday, May 11, 2017, the deputy found Pamela Stigger "moments after she had engaged in sexual acts" with the boy in the car parked near the intersection of Northwest 70th Avenue and Northwest 58th Street in Tamarac, Florida. Stigger, who is a teacher at Forest Glen Middle School, had been the victim’s teacher in the past. The boy told investigators that Stigger was giving him a ride home when she pulled her car over and began kissing him. According to the arrest report, Stigger said that it was the boy who was trying to seduce her and that she was "only trying to mentor him." The Florida drama teacher now faces felony charges including two counts of sexual battery and one count of lewd conduct.